Spring has been peaking onto my balcony all of this week. Although the weather is pretty amazing here in Spain, we have had quite a bit of rain recently and those sunny days inbetween have been glorious. Rainbows have been appearing frequently and the sign of life in the form of new buds appearing is a joy to see! Before I left for my trip to NYC and UK last November, I completely cut down my lavender and also planted a few little sprigs of lavender variations into a few other pots. 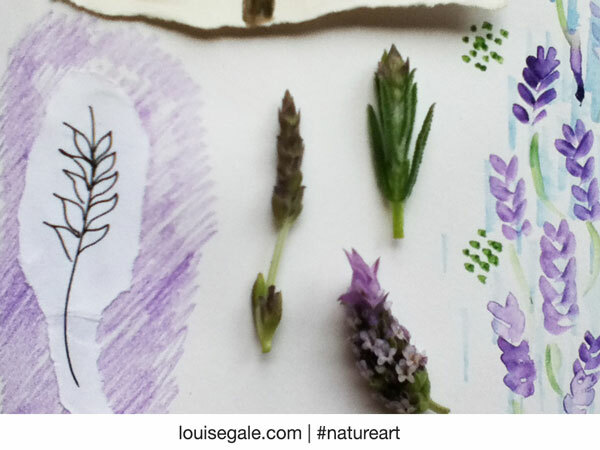 Since I got back to Spain a few months ago, I have been watering, nurturing and talking to the lavender on a daily basis. 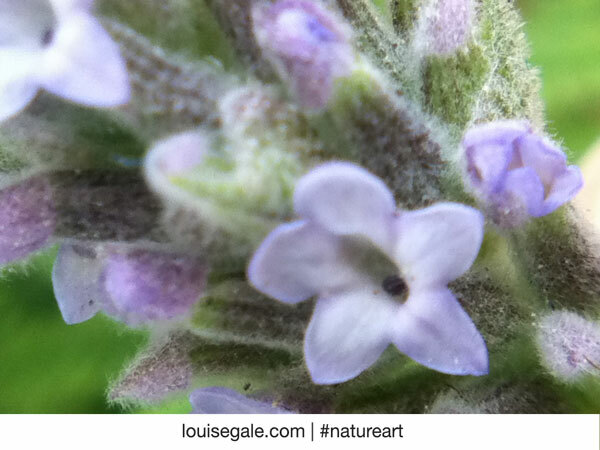 Here are some of the photos I have taken with my macro lens to show the color and pure beauty. 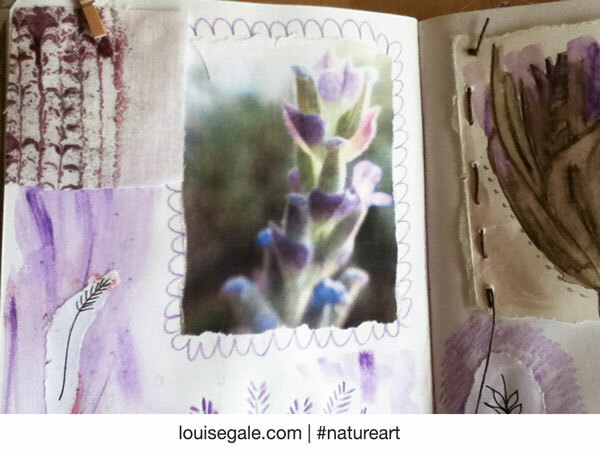 So of course I am revisiting the nature journal I started last summer to add more nature sketches and love to it. Such precious little sprigs of life. 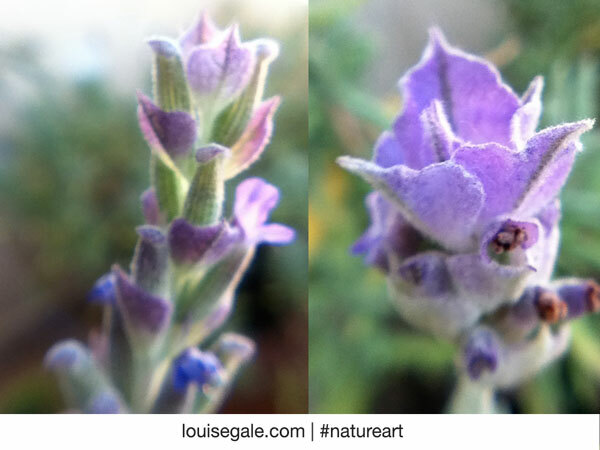 There is something about lavender that lifts my spirits. not only is it full of beautiful violet and green (one of my favorite color combinations) it just smells divine! 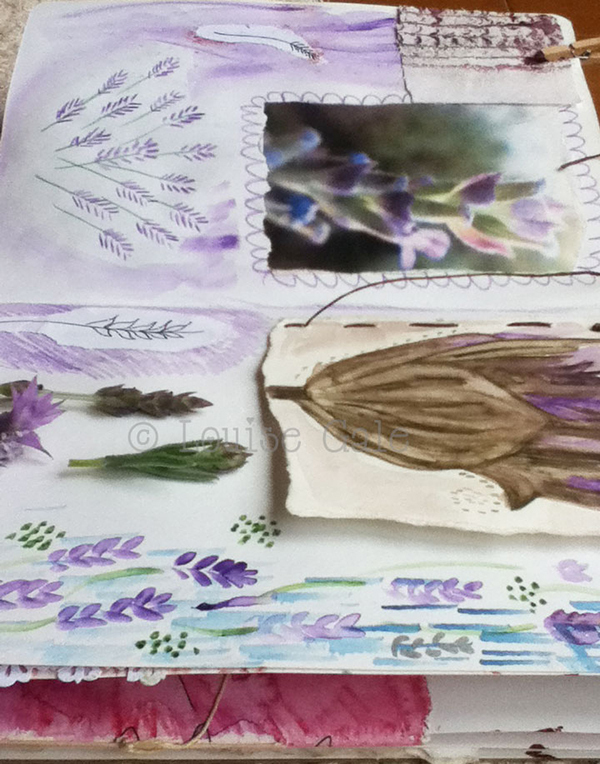 After a rainfall, I would pop my head out onto the balcony just so I could smell the lavender in the air. What are some of your favourite flowers to draw and paint?